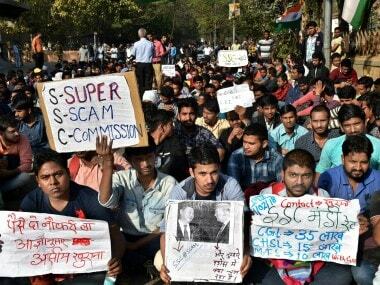 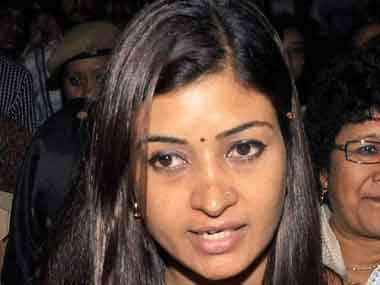 Even as SSC decided to recommend a CBI inquiry into alleged paper leak, agitating candidates vowed not to stop protests until they got a written assurance. 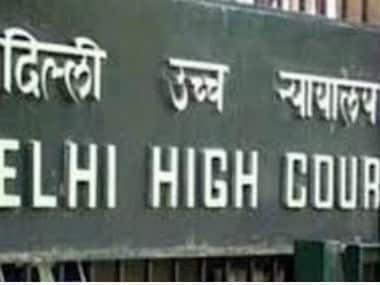 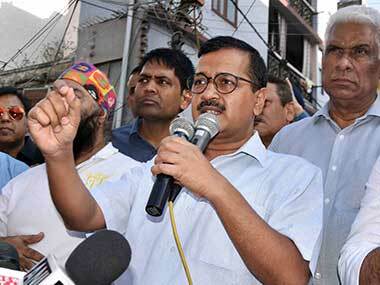 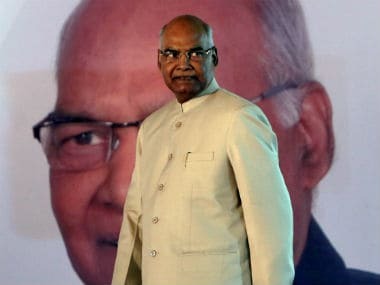 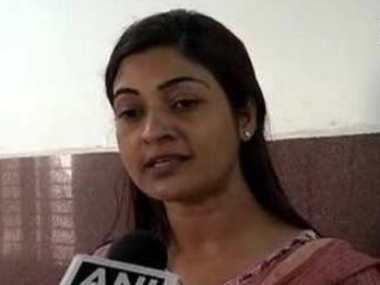 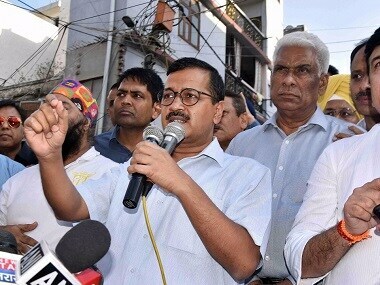 Delhi's ruling Aam Aadmi Party (AAP) described President Ram Nath Kovind's order disqualifying 20 of its MLAs for holding offices of profit as "unconstitutional" and "dangerous for democracy". 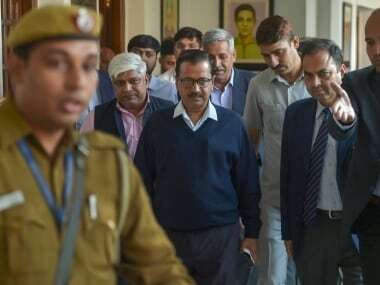 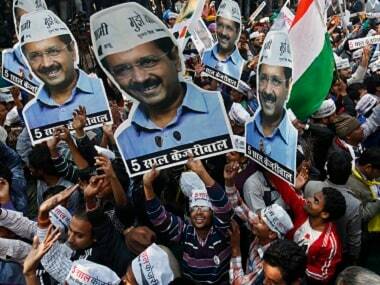 The president accepted the Election Commission's recommendation to disqualify the 20 AAP MLAs.